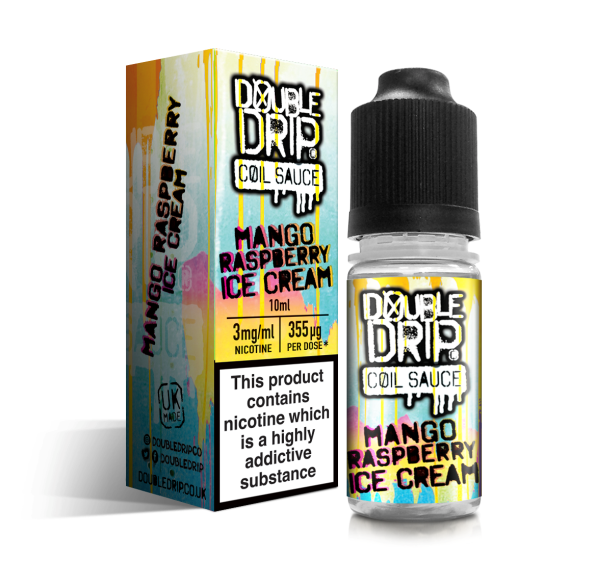 THE VAPING RABBIT are the guys behind the Milk Man! 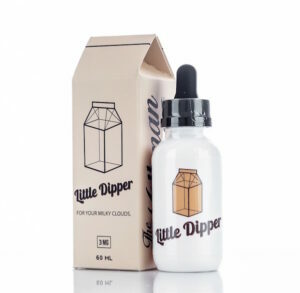 A boutique small-batch e-liquid company found in the wondrous rabbit hole of Los Angeles. 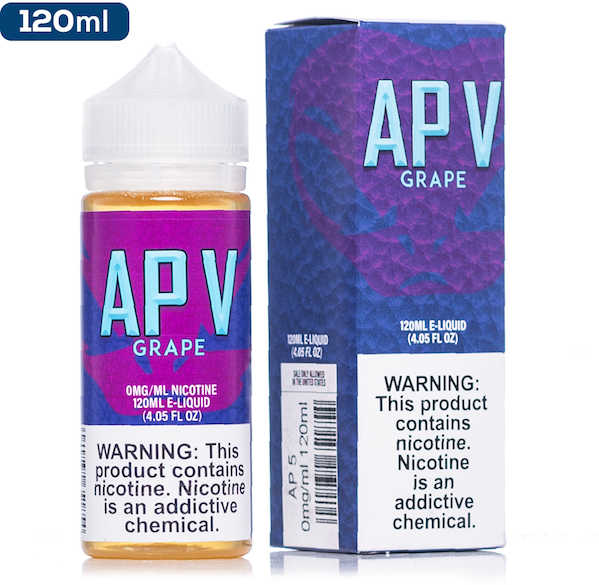 Started in 2006 as a fusion between two businesses owned by proprietor Barbara Villegas, one being a hookah bar and the other an ice cream shop, THE VAPING RABBIT has grown into a company which prides itself as one of the more high-end top shelf producers of the vaping world, something you can tell just by looking at the bottle.